got craft? (uk) :: DIY with Papermash! We are super excited to have Lynne from Papermash join us at Got Craft? London on Sunday, November 27th from 11am to 5pm at the Tooting Tram and Social! 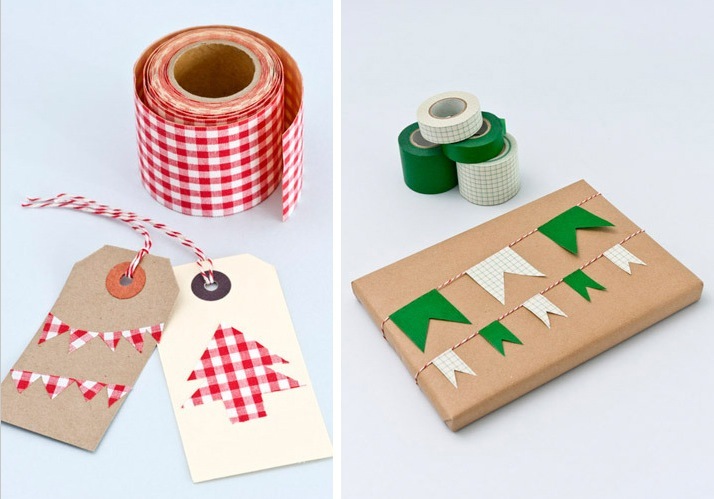 After you finish your holiday shopping, bring your handmade goodies to the DIY area on the first floor and learn the art of gift wrapping. 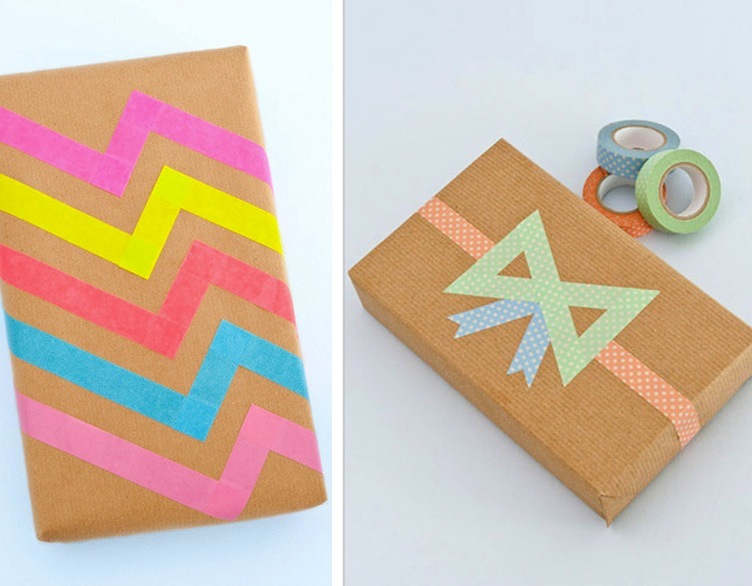 For a donation, you can choose from a selection of super cute Papermash wrapping supplies. Never can get your edges right or your bows tied on straight? No worries! Lynne will be on hand teaching you the tricks of the trade! Lynne also has a design blog called Tea for Joy where she shares her love for tea shops, typewriters and car boot sales.